Dell Inspiron 15r customization option is something that you should not miss using it, at the very time of purchase of your brand new laptop. If you already owning one don’t get disappointed, since you still have an option and that Dell Inspiron 15r customization is open for all, any time by Dell support. 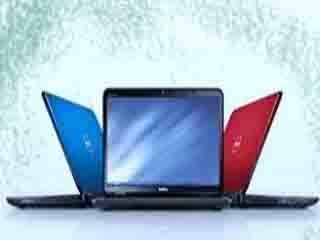 The model that comes out from the box after unboxing is the Dell Inspiron 15R Laptop T540606IN8. This model is equipped with an i3-350 processor; however, the features can be easily customized with hardware changes. The hard drive and high RAM are among the major things that you might be interested in, for a quick upgrade. 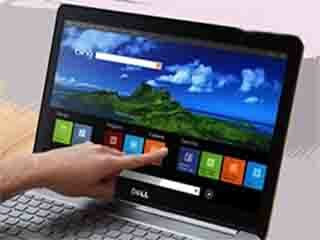 No need to worry, as Dell makes customizing quite easy on its official website. The upgrade is useful if you find few of the hardware specs like the hard drive in low space condition or that you RAM is small enough to perform multimedia tasks, customizing Dell Inspiron 15r will do it for you. Get Laptop Copyright © 2019.